There’s a good reason SUVs are one of the most popular cars on the market lately. The sheer versatility and flexibility make them ideal for a large swath of people. 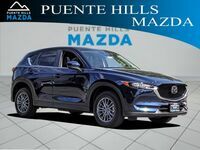 What makes SUVs so popular is the space for families with the ability to go off-road or do some hauling if need be. 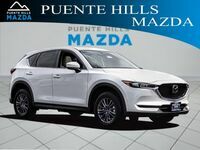 One of those popular SUVs is the 2019 Mazda CX-5 which has a number of attractive features and options to it. 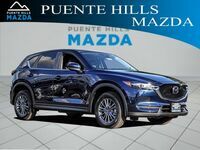 Across its several different trim levels there is certainly a lot that any driver can find appealing in the CX-5, especially in the Touring trim level. We’ll take a look at the specifics of this exact trim so you know what’s available. 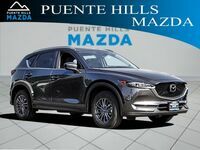 The list of features could go on and on, so the best way to really experience them all is to come down to our dealership and schedule a test drive with the 2019 Mazda CX-5 Touring. You can also call ahead with any questions and we’d be happy to help. 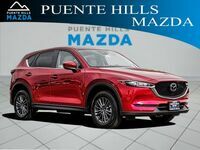 Interested in a Mazda CX-5 Touring?